Interested in specifying CarbonCure to reduce the carbon footprint of your building or infrastructure project? If CarbonCure concrete is not available in your region, consider expressing your interest and help bring CarbonCure to your community! Did you know that concrete is the most abundant man-made material in the world? The production of cement, the critical ingredient that gives concrete its strength, is responsible for up to 7% of the world’s total CO₂ emissions. Concrete has a smaller CO₂ impact per volume than other materials, but its abundance means that it creates more CO₂ overall than any other material. There’s a reason why concrete is so abundant. Designers can capitalize on the unique qualities of concrete they rely on: strength, versatility, durability, sound-reduction and thermal-insulation - with a reduced carbon footprint. 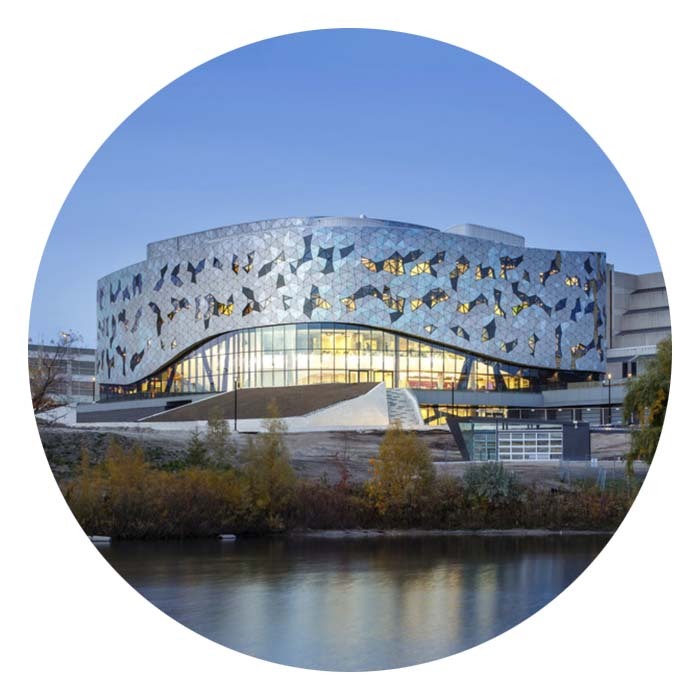 Concrete masonry with CarbonCure was specified on the Bergeron Centre in Ontario. CarbonCure had no impact on the fresh properties of concrete delivered to 725 Ponce in Atlanta, GA. 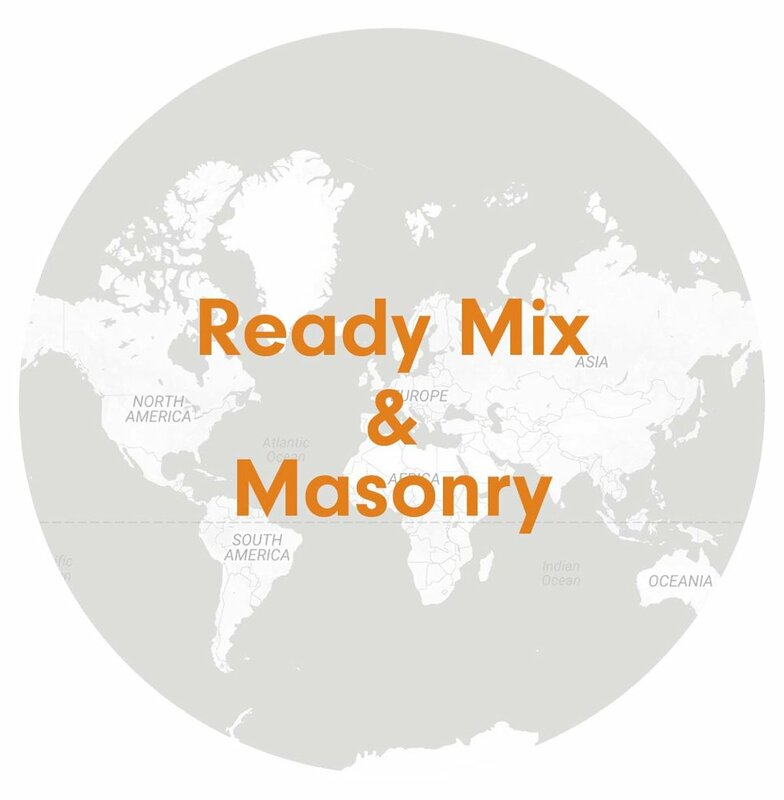 The use of the CarbonCure Technology has no impact on the fresh or hardened properties of ready mix or concrete masonry, including durability, finishing, workability, pump-ability, temperature, pH or appearance. CarbonCure was recently named a finalist in the NRG COSIA Carbon XPRIZE Challenge, recognizing its renowned innovative solution to climate change. Featuring the CarbonCure Technology in your next project is a great way to display your commitment to the future of green building. Developer Tridel showcased its building’s carbon reduction using signs throughout its concrete parking garage. CarbonCure CMU was specified at 333 Brannan, a LEED platinum development. Many of CarbonCure’s producer partners have transparency documents, such as EPDs and HPDs that can help contribute to your project’s LEED certification. The carbon footprint reduction can also be recognized through the LEED certification program. Are you interested in specifying concrete made with CarbonCure to reduce the carbon footprint of your building or infrastructure project? Have a general inquiry? Contact us!